Heat Holders ladies' underwear has a warm brushed lining to hold heat close to the body for longer. 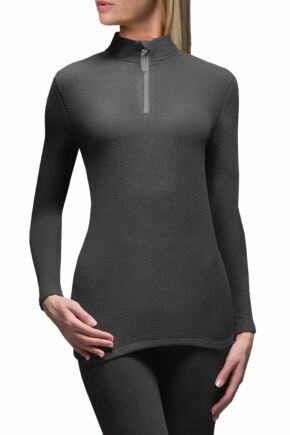 From thermal vests and bottoms, to thermal base layers, get warm and stay warm with the Heat Holders range of ladies' thermal underwear. Shop our collection below - only the originals will do!